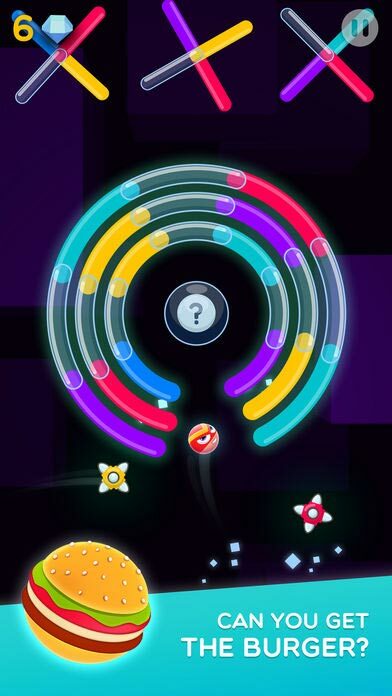 Throughout the game, players will be given chances to collect gems with double-points and chests. 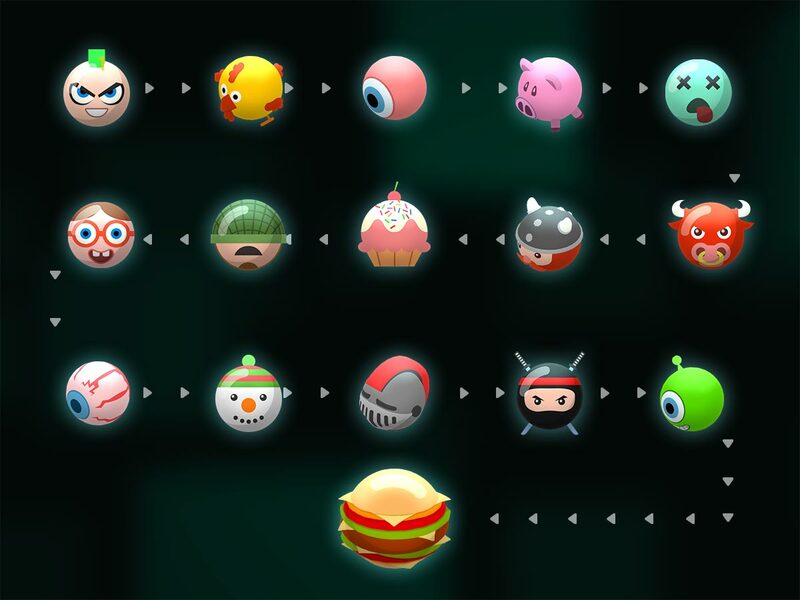 Unlocking chests will give the user extra points, which are necessary to unlock new characters. If you have already unlocked most of the “smashies” and have found your favorite one, you can always switch between the “smashie” in play, thus allowing you to continue smashing your way through with your favorite smashie. 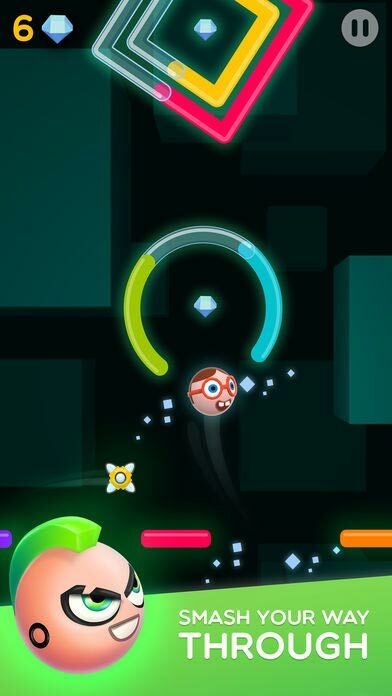 Since this super-casual game comes as a global competition, players are encouraged to try and crush their previous high scores in order to beat their friends and other fellow players. The minimal number of ads in this game makes Smashies a great option for those players who are tired of being forced to watch ads.